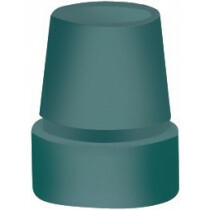 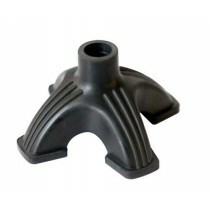 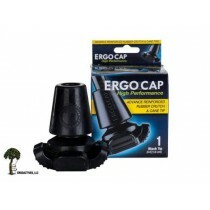 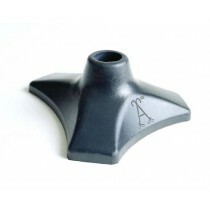 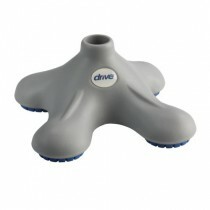 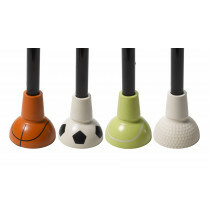 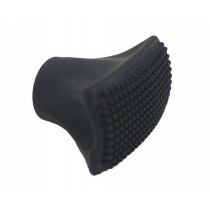 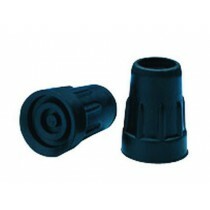 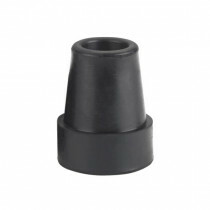 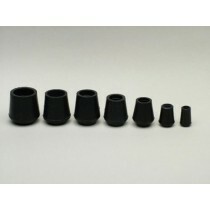 Cane tips are an integral part of the cane in that they provide the needed grip and traction for the user to get around. 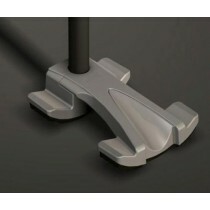 The bottom of the cane will inevitably wear out and need replacement. 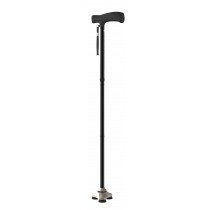 Vitality Medical offers a variety of cane tips for replacement or for upgrading the cane to get a better grip while walking. 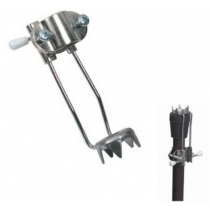 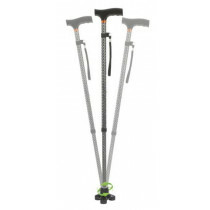 They are available through a variety of different brands and will fit a number of different cane designs including walking canes, quad canes, and walkers. 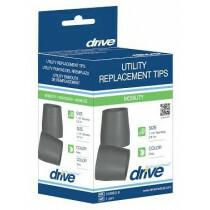 Vitality Medical is proud to offer durable cane tips as a resource for our customers.